Profitable investment properties can quickly turn into a liability if there is no rental income coming in the door. So how can you generate interest among prospective renters, secure trustworthy tenants, and quickly fill vacancies? 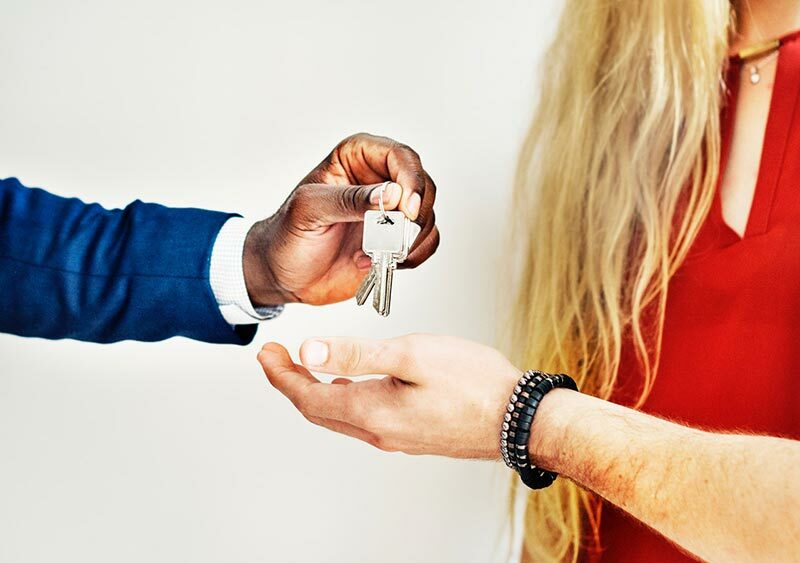 Consider the features and amenities that make your property stand out in the rental market, and focus on those as you begin your marketing efforts. Does your property cater to pet owners? Is it close to public transportation or a city center? Does it have any unique features, particularly any that are uncommon for properties in that price range (think square footage, extra bathrooms, outdoor space)? Online applications are quick and easy to fill out, as well as convenient for you to review and keep organized. Plus, when reading about the property online and browsing pictures, potential renters should be able to apply right then and there when it’s top of mind. Ask your current pool of renters—or even the tenants who are moving out—if they know anyone looking for a new home. Offer incentives like gift cards or discounts for referrals.